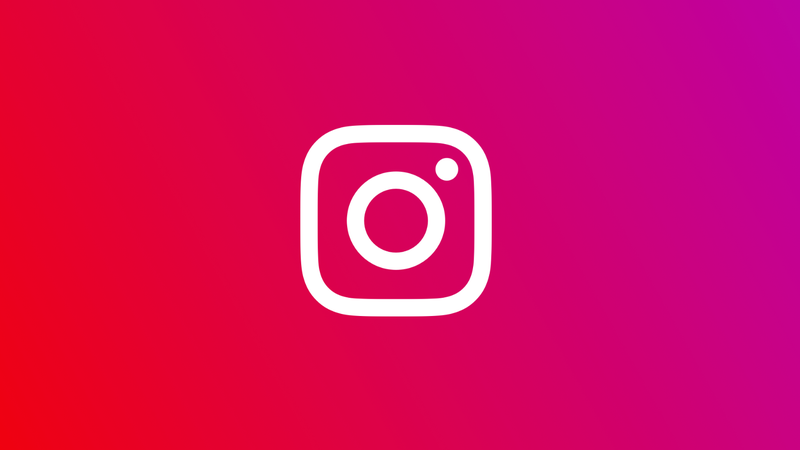 Following an investigative report by the Atlantic on the prevalence of misinformation on Instagram, the company appears to be scrubbing its platform of some popular anti-vaxxer content. In a sweeping report on misleading content and conspiracy theories at large on Instagram, the Atlantic reported Thursday that anti-vaxxer content was being surfaced on the platform through suggested follows and prominent hashtags. The report follows an announcement by Instagram’s parent company Facebook earlier this month that both were working to curb vaccine misinformation on their sites. Asked about reporting on the content from the Atlantic as well as CNN, a spokesperson for the photo-sharing social platform told the Hill in a statement that it was “looking at ways to minimize recommendations of this content and accounts that post it across Instagram” as part of its ongoing initiative to fight misinformation about health-related topics. The spokesperson told the Hill that immediate measures to combat the spread of misleading information relating specifically to vaccines included blocking hashtags like #vaccinescauseautism, #vaccinesarepoison, and #vaccinescauseids. While the Hill said at the time of its reporting those hashtags remained live, they appeared to have been scrubbed from the platform by late Thursday evening. But other hashtags like #vaccineskill and #vaccinesharm, which respectively have more than 17,000 and 4,000 posts, are still up as of Thursday evening. Simply entering #vaccines into the in-app search bar and scrolling down returned countless other anti-vaccine hashtags. The spread of misinformation on social media is certainly not limited to Instagram and Facebook. In late February, YouTube demonetized anti-vaccine videos that managed to bypass its ad policy against such content; the company is separately working to overhaul its algorithm to stop promoting misinformation. In addition, Pinterest just straight up gave the boot to all vaccine-related search results last month after it found that the majority of vaccine content on its platform was misleading or false. The Instagram spokesperson told the Hill on Thursday that its own crackdown on vaccine misinformation would be carried out over a period of “several weeks.” But banning a series of hashtags linked to some of the most common and unfounded anti-vaxxer conspiracy theories seems like that would have been a good place to start.